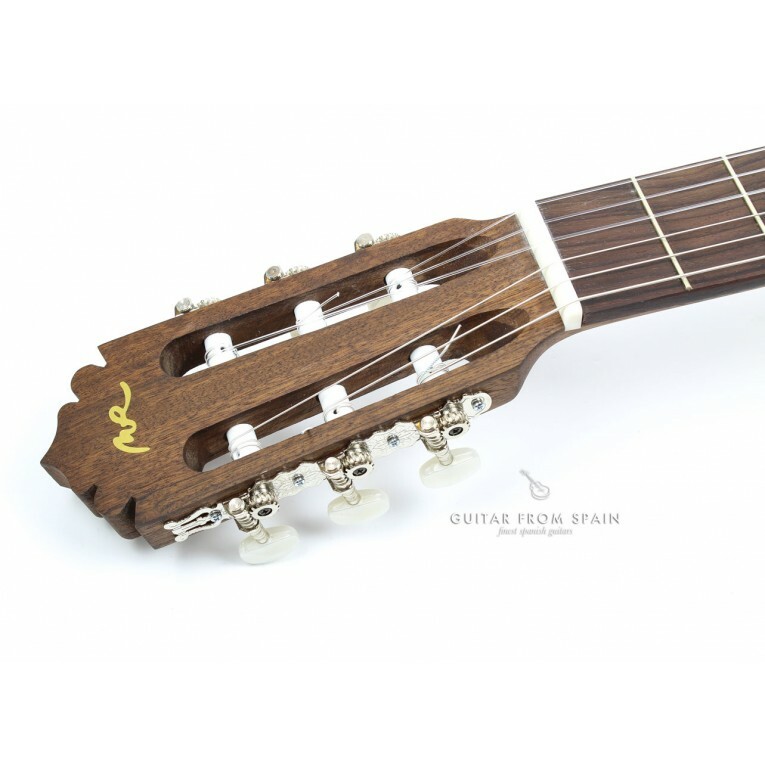 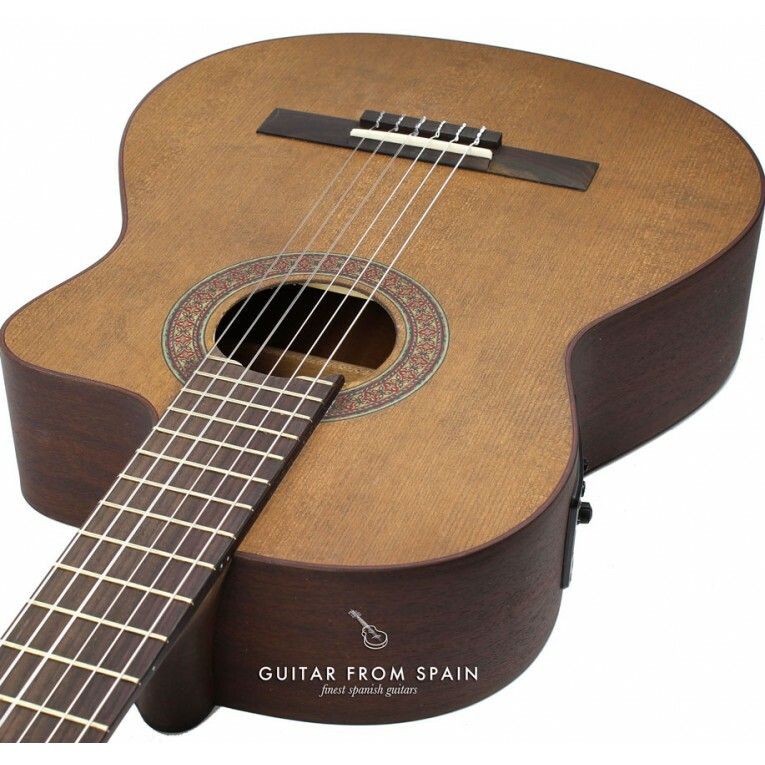 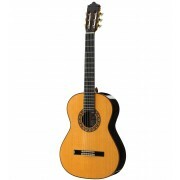 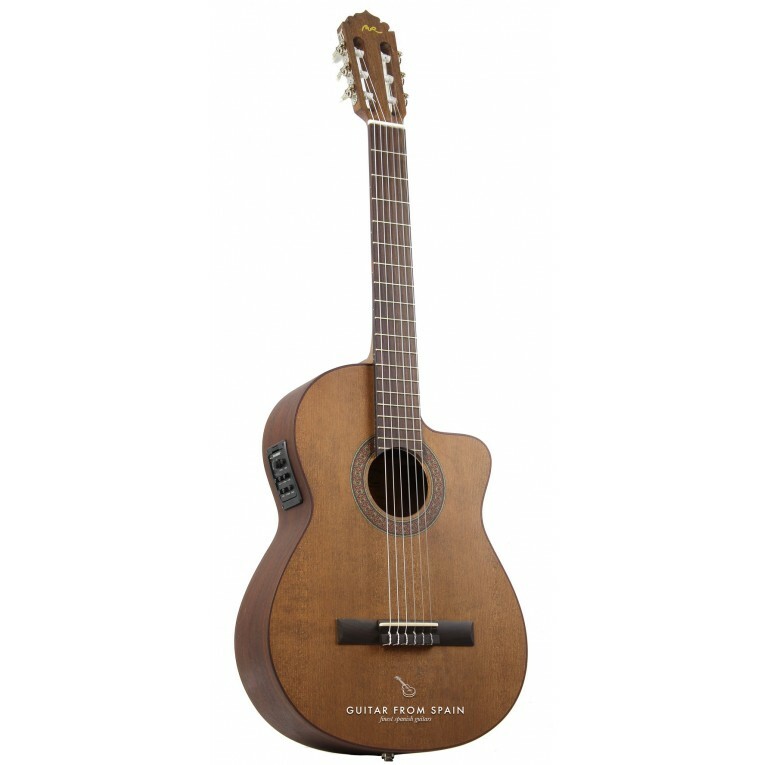 The Manuel Rodriguez C12 CUT VINTAGE is an electro classical guitar perfect for those who want a different instrument. 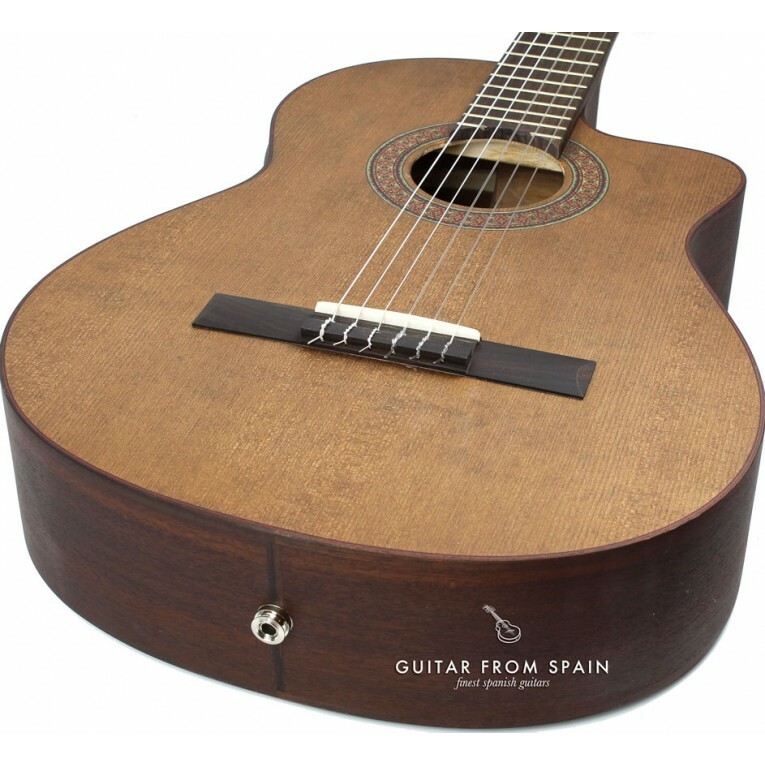 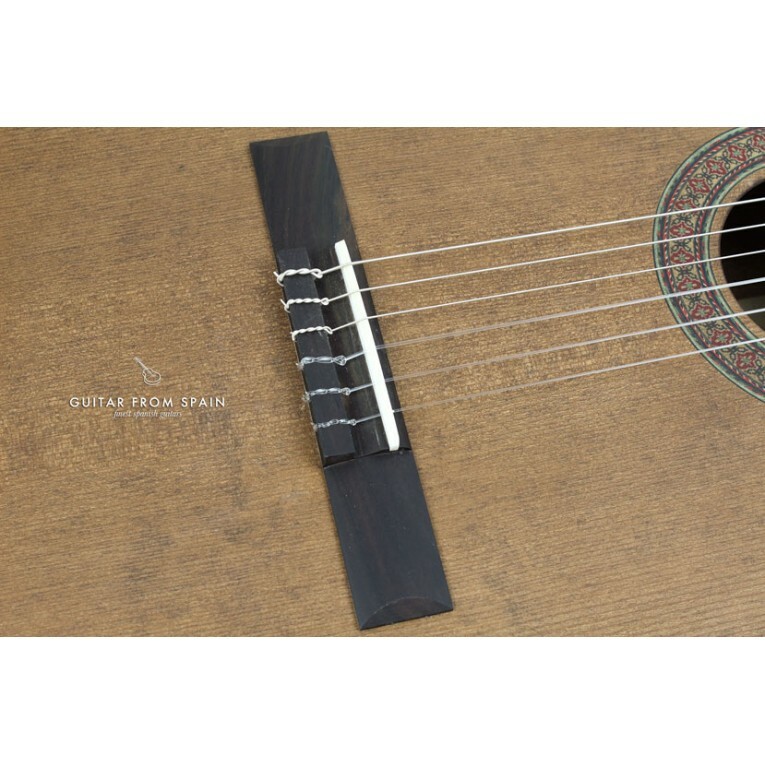 The treatment of the Pau Ferro wood of the back and sides gives this guitar an unique personality to this vintage style guitar. 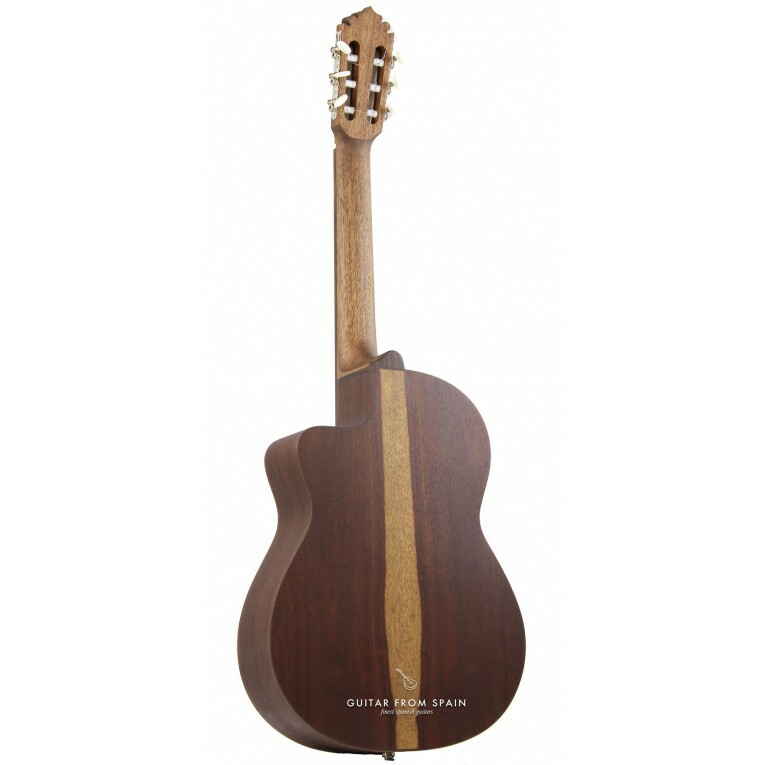 The top is made with solid Cedar and the fingerboard is made with Mongoy. 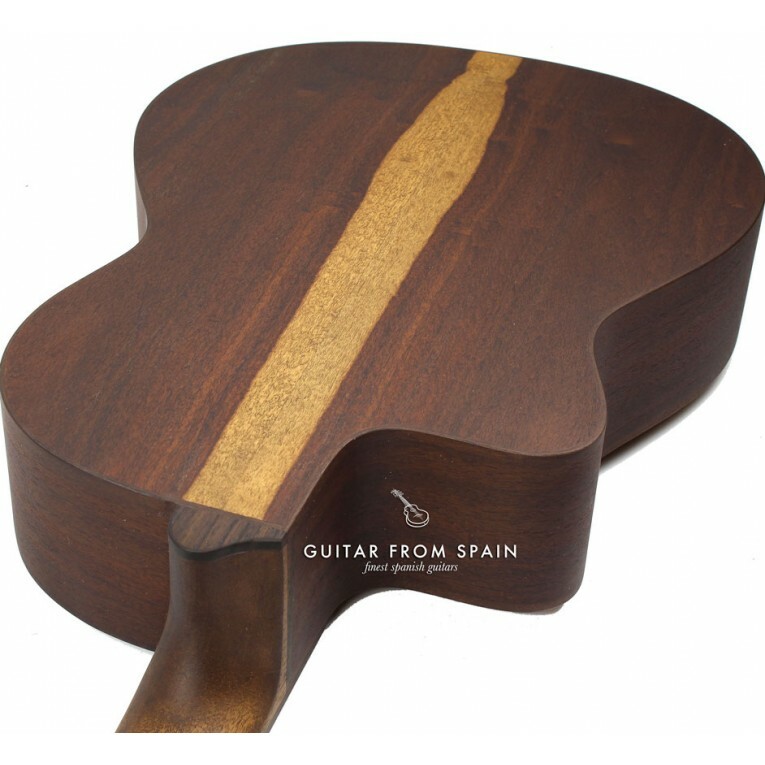 The C12 CUT VINTAGE model is also recognized for a double edging on top and sides. 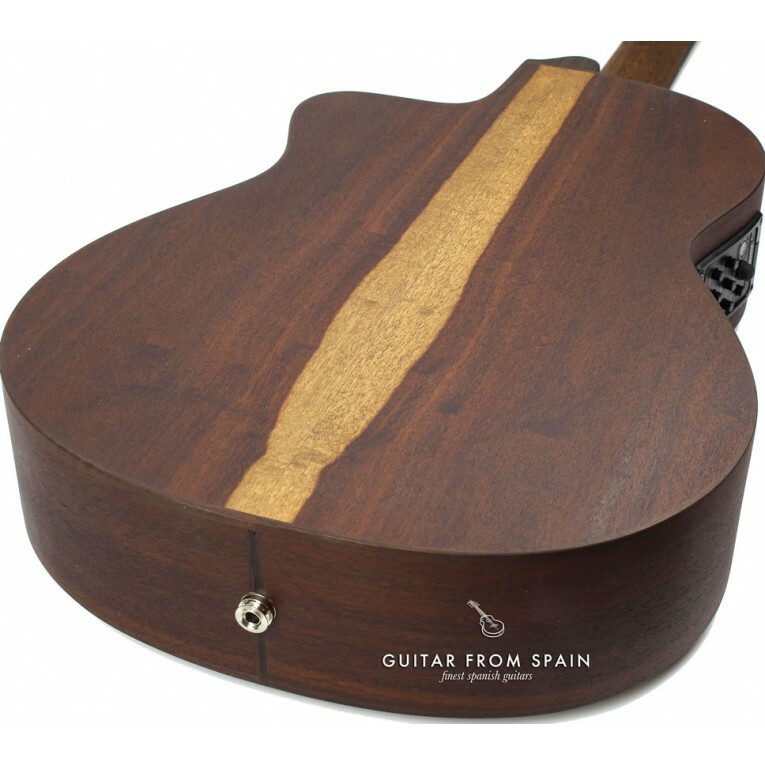 This guitar has comes with Fishman equalizer.